Far and away the most popular of all Big Game animals to hunt, the Whitetail Deer, always offers hunters an amazing challenge. 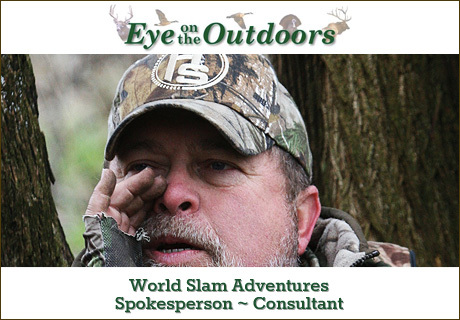 Here at WORLD SLAM we have partnered with some of the Very Best Outfitters in the business, to offer a selection of hunts across the United States, Canada and Mexico for these amazing creatures. From the jungles of Mexico, chasing the elusive tropical Whitetail, to the Red Dirt of Oklahoma, East to the rolling hills of Tennessee and back to the fertile farmlands of Kansas for Monster Bucks, the likes of which you have only seen in your dreams…WE HAVE YOU COVERED!!! Amazing hunts in the locations you’ve always dreamed of hunting!